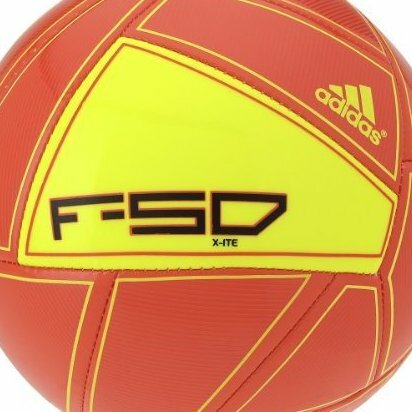 F50 Panel Shape: Striking look and perfect roundness. Butyl bladder for best air retention. Machine stitched. This construction (nylon-wound carcass/TPU) ensures a soft touch and high durability.